Completely free, open source extension to recover lost sales -- no need to register with any 3rd party site for functionality. This extension works out of the box and no data leaves your server to any 3rd party marketers. May work in other 2.x shops, but has not been tested to confirm compatibility. I can only support 2.3.0.2 bugs/issues. Want to contribute a language? Please submit as a pull request. No technical skill required for use; tick a checkbox, click send and you're done. Send automated emails to prospective clients at the click of a button. 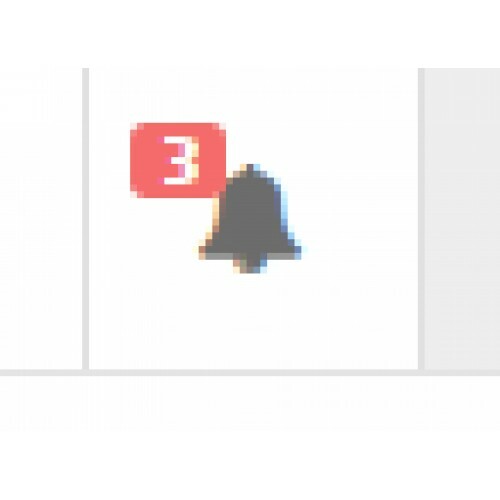 Be notified in your admin dash via the alert panel when a new bailed cart is detected. 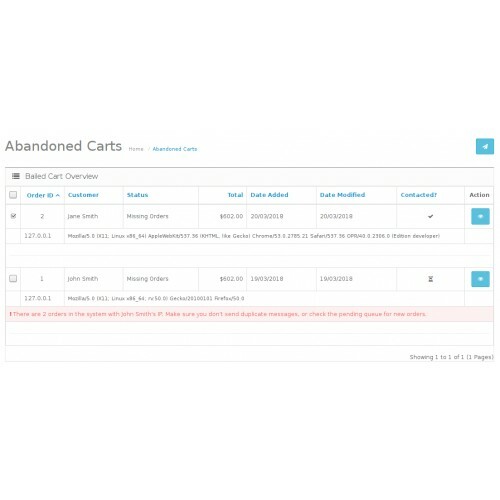 See if important bugfixes or new features have been released since your last install or upgrade, view the [url=https://notabug.org/angela/abandoned-carts-opencart/src/master/CHANGELOG.md[/url]. This extension works completely within your own shop. 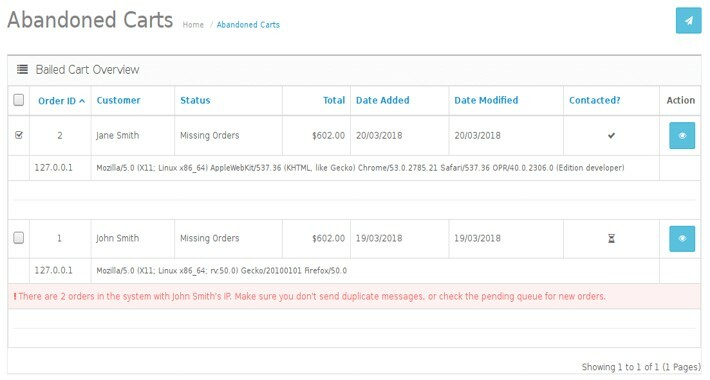 The plugin codebase makes an assessment of users' carts who went through the checkout process but failed to submit payment and will also alert you if more than one record is found for the user (this could be from both a bailed cart, but they returned at a later time to purchase or because they're trying multiple times to checkout but something is preventing them from completing their order). Now, you can send them an email to trigger either 1) the order! or b) highly important feedback you may have not gotten without this extension! There is no third-party tracking code or unnecessary monitoring required to take advantage of its functionality. You can also post requests in the comments, but posting to the repository will yield quicker responses. Note: This plugin will not auto-send emails without your consent. 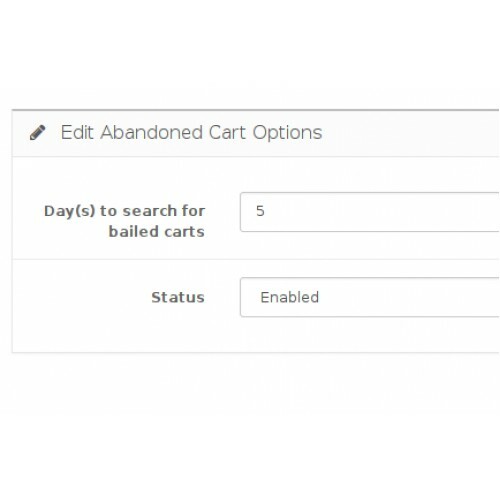 It will alert you via your admin dashboard any time a bailed cart is detected and you can review what it finds and make a decision of whether or not to contact the users.